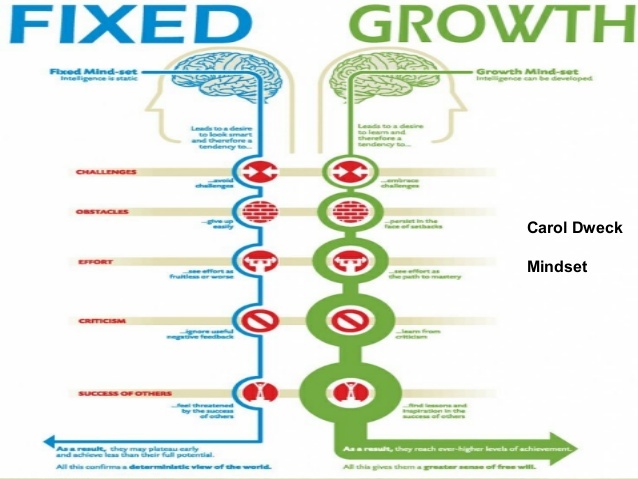 In the past five years no book or thinker has had a greater impact on my life than Mindset by psychologist Carol Dweck. The approach to learning and growth she describes in her book and videos has affected me not only in my pursuits of hobbies and interests, but professionally, as an educator as well. I have found new passion and joy in my own musical and artistic endeavors, and also have, I hope, become a better teacher in cultivating in my students a lifelong love of continual learning and determined practice on the road to discovery and success.